John Fortenberry is an American director. John Fortenberry's recent filmography includes the movies Fred 2: Night Of The Living Fred (2011) and Underfunded (2006). John Fortenberry's recent TV credits include American Housewife and black-ish. As of 2018, John Fortenberry has contributed to about 6 movies. 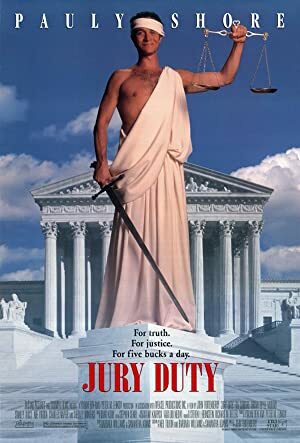 Some of the most recent John Fortenberry movies include Fred 2: Night Of The Living Fred, Underfunded, and Comedy Central Roast of Denis Leary. 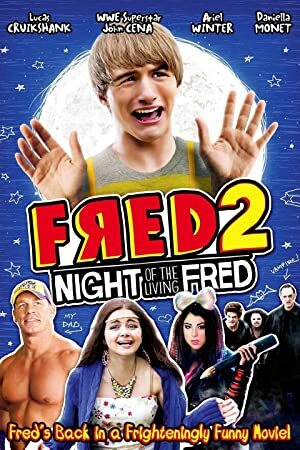 Fred 2: Night Of The Living Fred was released in 2011. 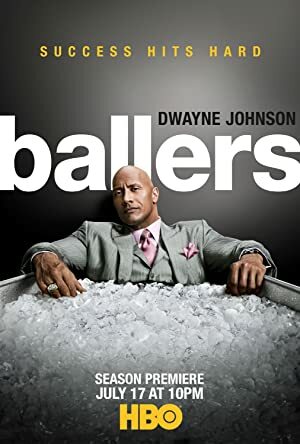 Underfunded was released in 2006. 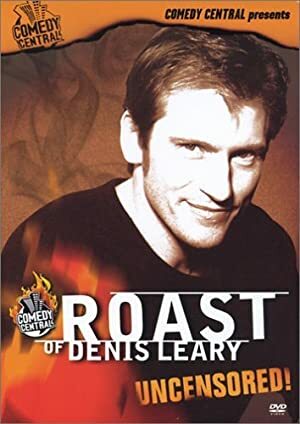 Comedy Central Roast of Denis Leary was released in 2004. 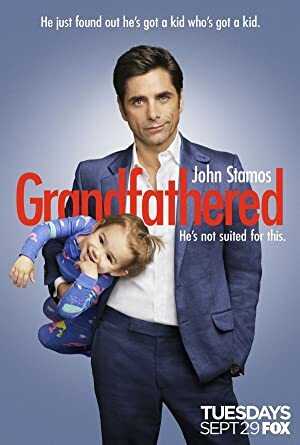 As of 2018, John Fortenberry has contributed to about 25 TV shows. Some of the most recent John Fortenberry TV appearances include American Housewife, black-ish, and Galavant. 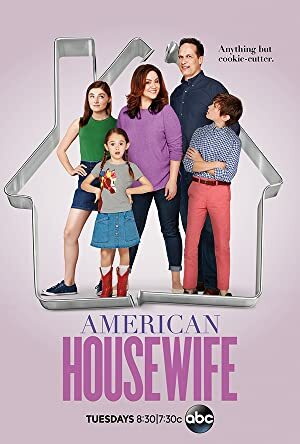 John Fortenberry directed American Housewife in 2017. 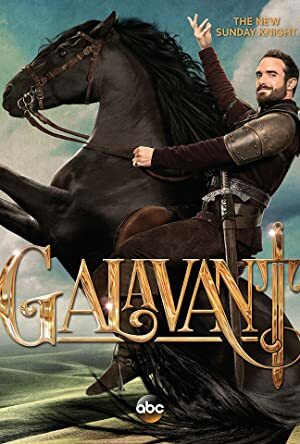 Also in 2017, John Fortenberry directed black-ish and John Fortenberry directed Galavant in 2016.